I am so out of the loop on things today. On a random chance I checked my Twitter feed and saw the news... Such a fantastic actor left us the other day! I will truly miss the legend! Less than a week after his 77th birthday John Vincent Hurt passed away. Like Alan Rickman, John Hurt has been in so many films I've seen over the years, but I hardly realized it because of how much he changed for each role. 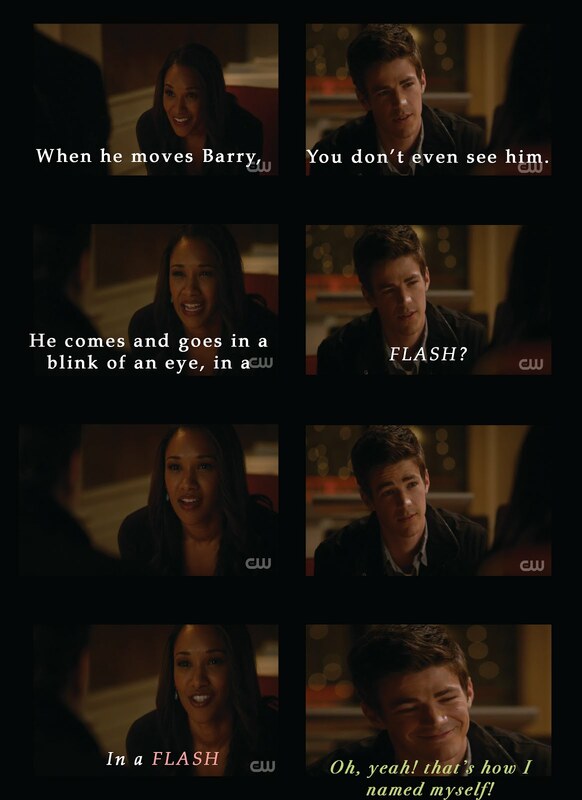 That is the true talent of an actor! I've enjoyed his acting and it is a pleasure to see him in every role he plays, but it wasn't until the BBC Show Merlin that I seek out to connect the dots of his acting career. For many actors, or actresses, that I follow there is one role that begins the journey. 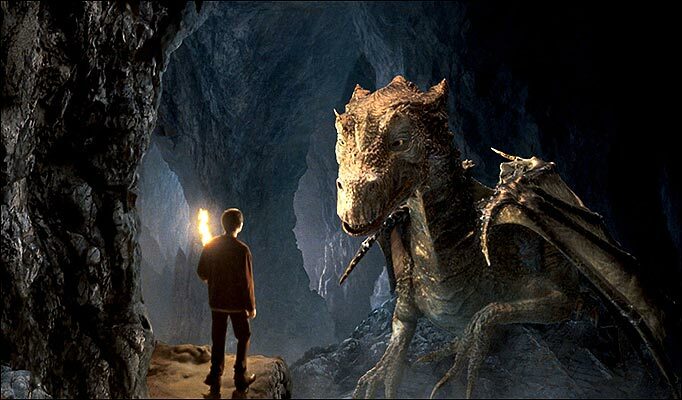 John Hurt's role of voicing the great dragon in BBC's Merlin was the role for me. As I write this post, I am re-watching Merlin in memorial of him. How magnificent is that dragon, whose voice of reason and encouragement made us believe in ourselves as much as he believed in Merlin. Another role that he play perfectly was of course in Harry Potter and the Sorcerer's Stone. A crazed wand maker that both scared and fascinated us just as much as it did for Harry too. I guess you could say his acting pulled us into the films and made us a part of the movie or show he was in. I was so happy to have him return to the last two Harry Potter films! In Harry Potter, Mr. Hurt was so tall and a bit overbearing; while in Merlin, he was a Fantastic Dragon; to the next thing I recognized him in as little, old, crazy Professor Oxley in Indiana Jones and the Kingdom of the Crystal Skulls. That was such a fun little role he play. I just loved it! Then there was the Doctor Who Special, what fun! Bringing back Rose, who wasn't Rose (Confused? I was too, lol) and David Tennant, plus the current Doctor Matt Smith, and if I remember correctly John Hurt was playing one of the classic Doctor Who doctors. 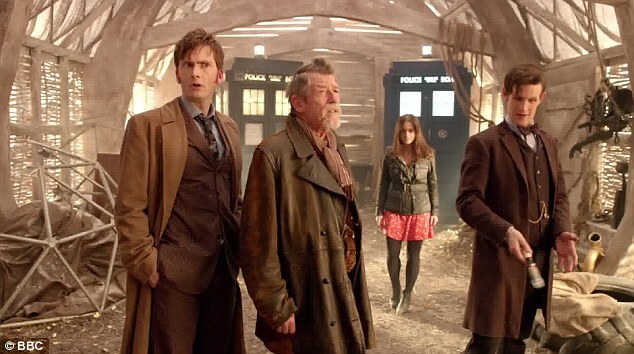 It's been a while since I watched it, but like every Doctor Who episode, it was quite the ride! I loved that when he took this role he didn't realize how big Doctor Who had gotten, he just thought ' "Brilliant, I'll be a Doctor!" I was suddenly - what do they call it? You start "trending". This is all new to me! ' I wish I had gotten the chance to meet John Hurt, but alas his memory will have to do. As Merlin once asked the great dragon: What will I do without you? 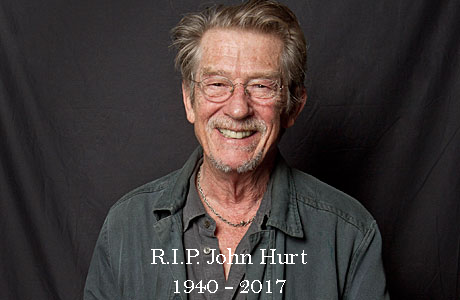 John Hurt replied: You will remember me! I definitely will remember John Hurt. RIP. Sad to see another famous person go. We lost several last year. I don't recall watching BBC's Merlin, but I remember Barnard Hughes' Mr. Merlin in the 80s. I've watched some of Dr. Wh, but it has been a while.